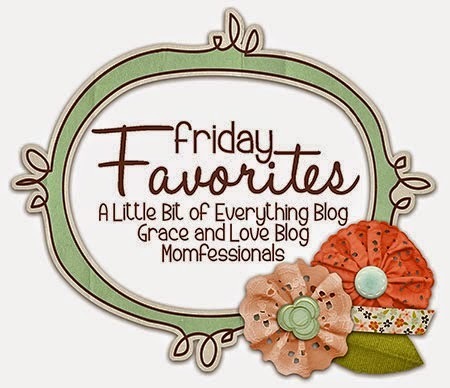 Andrea, Narci, and I are teaming up again for our Friday Favorites! You should join in the fun. Blog a favorite thing, link to us, and then add your blog to the link-up. Super simple! Today I'm catching up on a lot of favorites! A couple weeks ago, I had dinner with my girls. That is always a FAVORITE! A FAVORITE when Tab is out of town is M and G's house, getting comfy cozy, and watching a movie. Everyone's a fan of that plan! My friend, Lori, and I sent this picture to our FAVORITE hair stylist! My FAVORITE girl is almost too big for the mall play area. WAAAAHHHH!!!! Some of my FAVORITE guys were all in the same town and had dinner. Playing outside is one of their FAVORITE things to do. It might be the bald head and facial hair??? 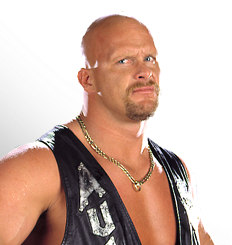 Maybe I should ask Tab to wear a leather vest and gold chain so we could do a side-by-side? hahahaha! Hat day was one of her FAVORITES! We got shuttled around by some of our FAVORITE friends! Even though I captured him mid-push, Bowen is one of Nixon's very FAVORITE people. Bowen (walks in room with a box of raisins)-"I got raisins and gum." Me (a look of panic because Bowen swallows gum faster than any kid in the history of kids, I'm certain)-"You got gum?" How is he only two and already has a sense of humor?? I'm in TROUBLE! My very FAVORITE one-hundred-year old! Bathroom selfies with my FAVORITE friends are so much fun! Hide-in-seek is a FAVORITE around our house...especially when your grandma is hiding under that red blanket and you look for her FOREVER before giving up! Ebby Lee looks GORGEOUS in the pic where she's wearing that pink shirt and neon yellow shorts! And Bowen's joke cracked me up! What a little stinker! What great favorites!!!! And love the conversation about the gum!!!! Have a great weekend ! Your kids are so cute! Happy Friday! Ebby Lee's as a 100 year old is precious...is that a prescription bottle as a necklace? Hysterical! Have a great weekeend! It looks like you had a great week! Enjoy your weekend! Happy Valentine's Day today...or tomorrow...or whenever! =) I linked up with you all today and wanted to say hello. What a beautiful family you are! Have a terrific weekend! Love all the fun pictures today! This is my first time commenting, and I really have no idea why because I love reading your blog! Happy Friday and Happy Valentine's Day (tomorrow)! Lol!